The National Song Competition sets the tone for the celebration atmosphere each year for the annual September festivities. This year for the first time, the competition will be branching out to the districts offering both workshops and stage performances to the artists and song writers residing in the districts. The winners of these district competitions will be invited on the National stage on August 9th, 2014. 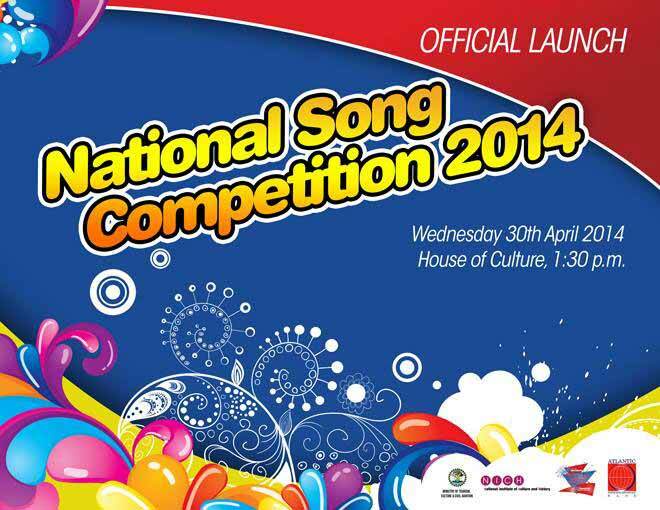 To launch this exciting new venture, the National Celebrations Commission is pleased to announce the launch of the National Song Competition 2014 to be held tomorrow August 30th, 2014 at the House of Culture Ball Room starting at 1:30 p.m. The National Institute of Culture and History (NICH) through the National Celebrations Commission (NCC) launched its annual song competition this week. 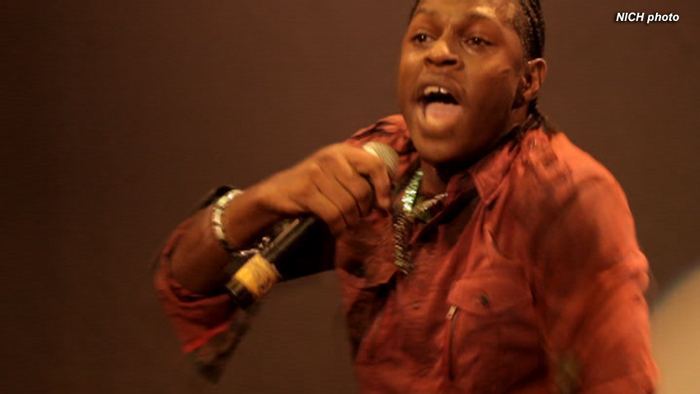 NICH says that heavier emphasis will be placed on lyrical content this year. President of NICH and co-chair of the NCC, Diane Haylock explained that the commission has decided to make major changes in the format of the competition this year because over the past few years they have had concerns about the quality of submissions, particularly the lyrics. “We feel that the content of the songs are not as rich as it could be and part of our objective at NICH is to really see the growth and development of our music industry in Belize,” Haylock said. Haylock explained that NICH intends to work with artists to help them improve the quality of their lyrics and their music. It will do so by organizing workshops to work closely with the artists participating in the competition and will provide technical assistance for them. This assistance includes guiding artists to use proper grammar, staying away from repetitive lyrics, making sure that the lyrical content is appropriate and making sure the music is cohesive. According to NICH, over the years they have had concerns with all of these issues. The National Song Competition sets the tone for the celebration atmosphere each year for the annual September celebrations. This year for the first time, the competition will be branching out to the districts offering both workshops and stage performances to the artists and song writers in the four regions of the country. 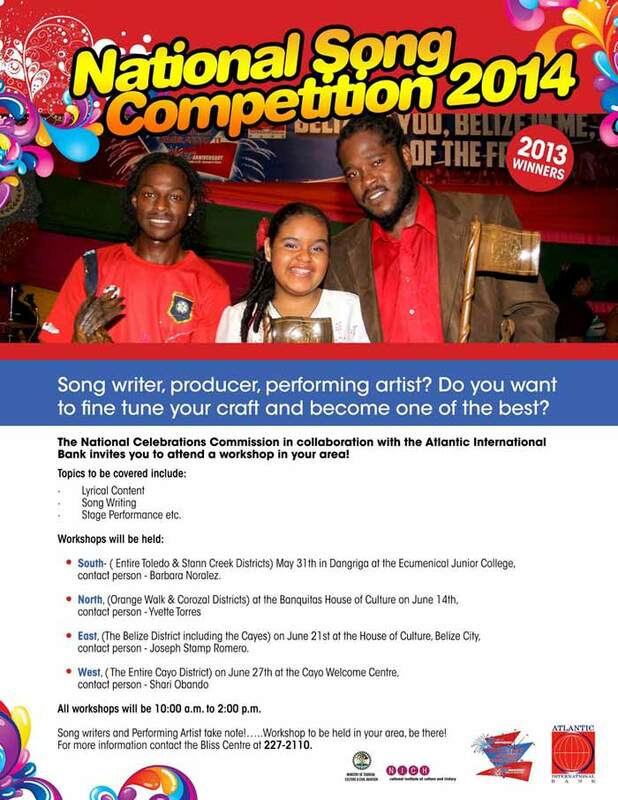 In lieu of this the National Celebrations Commission in association with Atlantic International Bank presents artist workshops to kick off this year’s National Song Competition season. 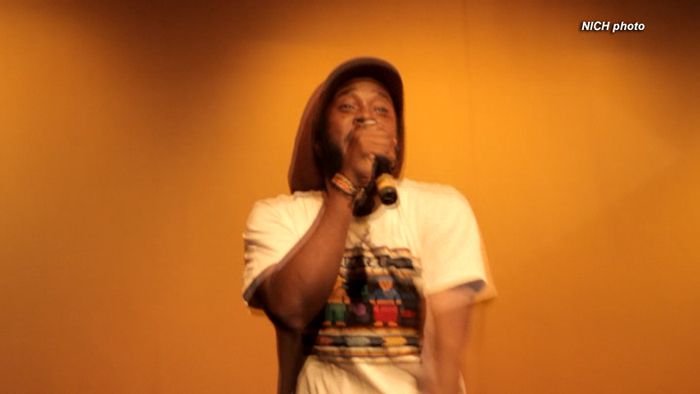 Lyrical Content; Song Writing; Stage Performance among many others. In the South (The entire Toledo and Stann Creek Districts) on May 31th in Dangriga at the Ecumenical Junior College, contact person, Barbara Noralez. In the East (Belize District including the Cayes) on June 21st at the House of Culture House, contact person, Joseph Stamp Romero. All workshops will be held from 10:00 a.m. to 2:00 p.m. free of cost. Winners from each competition will be invited to take part at the National Song Competition to be held on August 9th, 2014. 3 weeks ago, we showed you preliminary rounds for the 2014 National Song Competition. Today, the National Celebrations Commission hosted an opening ceremony and invited the media to get to know all 17 finalists from all corners of the country who will perform this weekend. 7News attended and spoke with the newcomers and the defending champs about the show they intend to put on. The finals will be held on this Saturday and we'll carry it live on Channel 7. 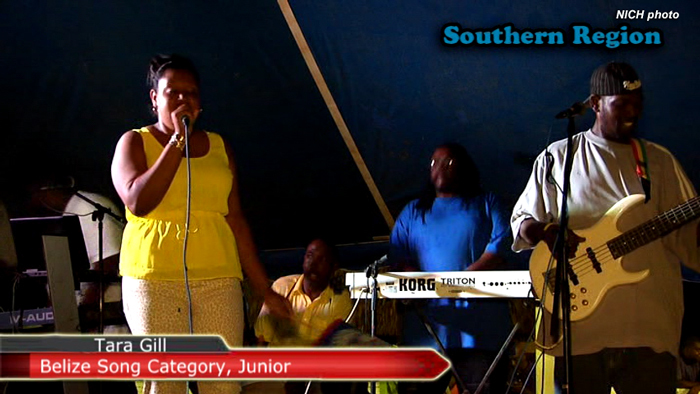 The Memorial Park hosted a record crowd attending the sixth annual National Song Competition Final on Saturday night in Belize City. The 15 finalists impressed all present with the range of their performance and enthusiasm for creating the soundtrack of the upcoming September Celebrations. But only six prizes were available, and after three hours of competition three familiar names appeared at the top. In the Carnival category, it was Ivan “TR Shine” Burgess who beat Carballo to top prize with “Borderline,” exhorting Belizeans to defend our borders. “Real Belizean” and “Borderline” also took home the special “People’s Choice” Award and another $500 for their composers, who each won $6,000 cash, a music video to accompany the song and $2,500 toward participation in a regional festival. Carballo took home $3,000 for second prize in both categories. The junior division champion was Cecil Jenkins Jr, besting Tara Gill of Dangriga and defending champion Jael August. Performing duo Shameeka Moir and Earlyn Hutchinson of Belmopan and Leslie “Bastic” Jenkins were named “Breakout Artist of the Year” for their compositions in both categories. Fantastic set of photos of the competition here…. The evening was filled with loads of family friendly fun and great entertainment celebrating our beautiful Belize.This was the sixth year and the party was packed with Belizeans from near and far, as many fans came from other districts to cheer on their favorite talent. 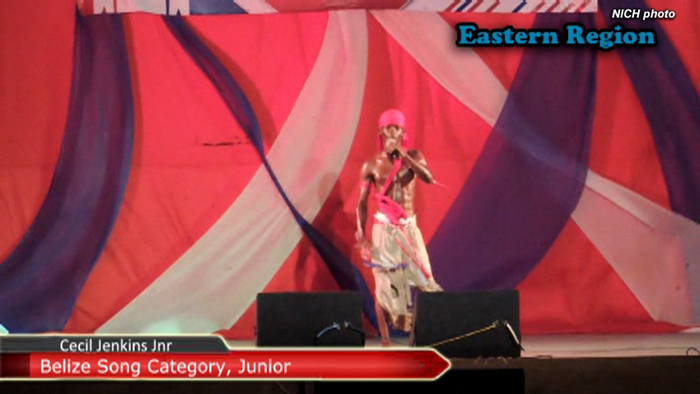 Memorial Park in Belize City quickly came alive as eighteen performers wowed the crowd and the judges. 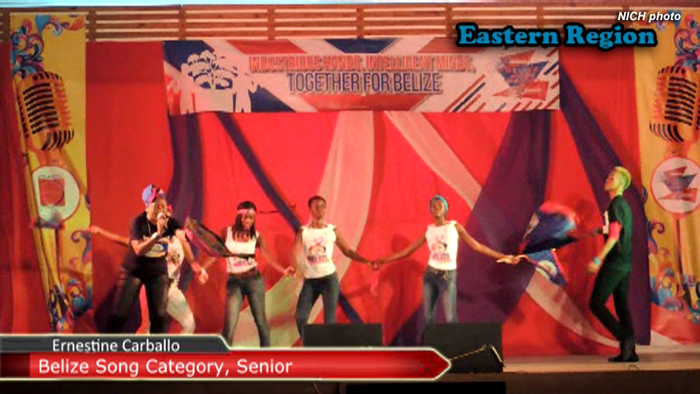 We saw performances by four juniors, eight in the Belize Song category, and six in the Carnival Song Category. The Gillharry 7, also known as the G7 band from Corozal and MC Dillon Jones of Universal Radio in Orange walk were also a continuous and enjoyable part of the evening’s entertainment.